Thinking about signing your pup up for a dog subscription box? Unsure of which one to choose? I completely understand. Just a few years ago there were only a few dog subscription boxes to choose from. Now there are dozens of choices, and it's difficult to know which to pick. This Surprise Pawty dog subscription box review will explain what you can expect to find in these boxes and whether or not they are worth the monthly investment. The best dog subscription boxes offer a variety of products, unless you're looking for something specific like a dog food monthly subscription. These boxes are convenient, but you should also be able to choose the types of products included in your monthly delivery. Every dog is different, of course, and a subscription box should reflect that. It's also difficult to tell if you're getting your money's worth every month. How many products will you receive? Will the products be safe and healthy for your dog? Will they be durable? I set out to answer these questions about the Surprise Pawty Dog Subscription Box, and I've got all of that information and then some in this review. Want to know if the Surprise Pawty dog subscription box is the right choice for your Fido? Keep reading! The Surprise Pawty dog subscription box will contain 5-6 items each month, including toys, chews, innovative products, essentials (like grooming products), treats and accessories. The contents of each monthly box is $50+. 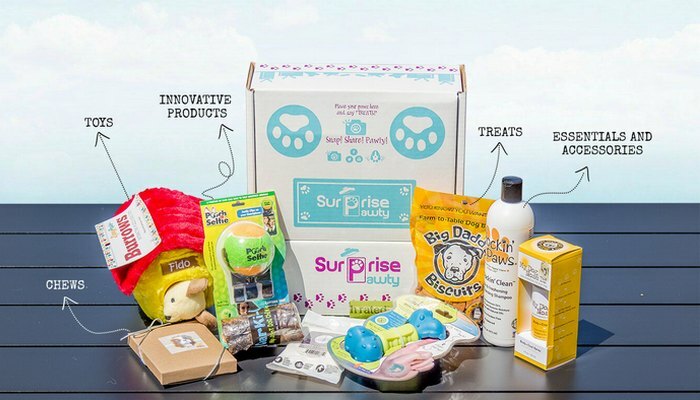 Unlike many other dog subscription boxes, Surprise Pawty focuses on safe, healthy products which is great and more unique. They include only natural and organic dog treats that are made in the USA. 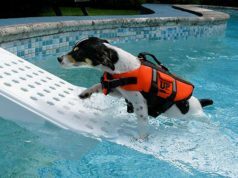 They also make sure that all grooming products and toys are safe as well as effective. 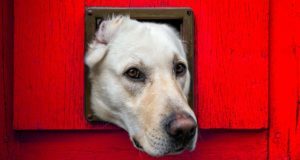 If you're concerned about the health and safety of the products that you use with your pet, this subscription box is sure to be your top choice. The best thing about this box is that your satisfaction with each product is guaranteed. If you don't like any of the things in your box or you have an issue with any item, you can send it back and receive something more suited to your needs. I also like the many options that the Surprise Pawty dog subscription box offers. Your box will be customized according to your dog's size, gender, coat type, allergies/sensitivities and chewing type. This subscription box is priced a bit higher than the average for dog subscription boxes, but you have to keep in mind that they offer more customization options and high quality products. Like other similar products, the price varies depending on the length of the subscription that you sign up for. You'll also need to pay an additional $4.99 per month for shipping in the United States and $9.99 per month for shipping to Canada. Another upside to the fact that these boxes are slightly more expensive than their competitors is that a portion of the proceeds is donated to shelters, rescues and other non-profit organizations that care for animals.